Fir Crest Vineyard is the estate vineyard of Twelve. Located just west of Carlton Oregon on 12.5 acres in the Yamhill-Carlton AVA. Our vineyard is nestled alongside a gravel road in the foothills of the coast range just west of Carlton. On a map we’re in the lower left hand corner of the Yamhill-Carlton AVA. We purchased the property in 1998 and produced our first wines from the 2003 vintage. 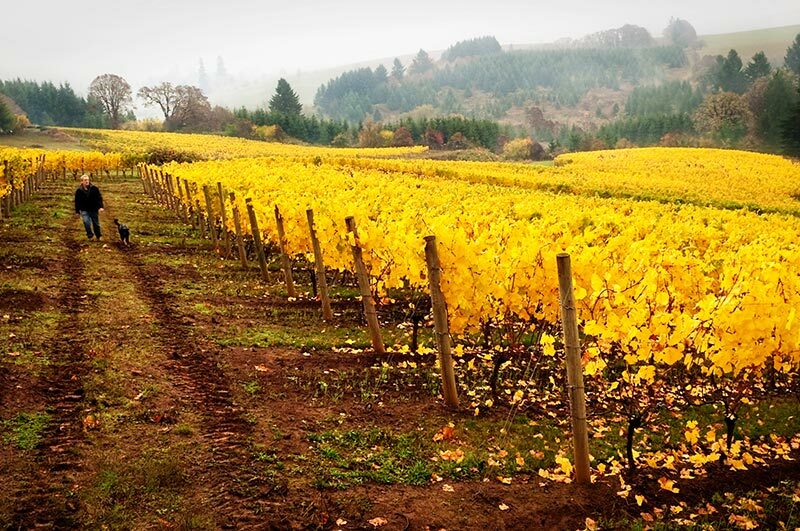 Our soils are willakenzie, and we farm 11 acres of Pinot Noir and 1.5 acres of white varietals. We have the Pommard, Wadenswil and 115 Pinot Noir clones. The white varietals are Pinot Blanc and Pinot Gris. Vines range in age from 15 to 30 years old. We don’t have irrigation, so our crop is completely dependent on rainfall for water. 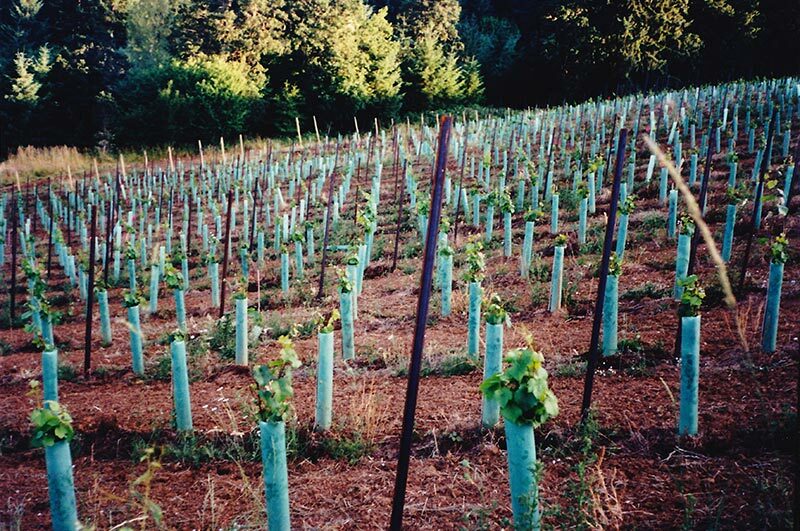 Fir Crest Vineyard is LIVE certified (Low Input Viticulture and Enology). 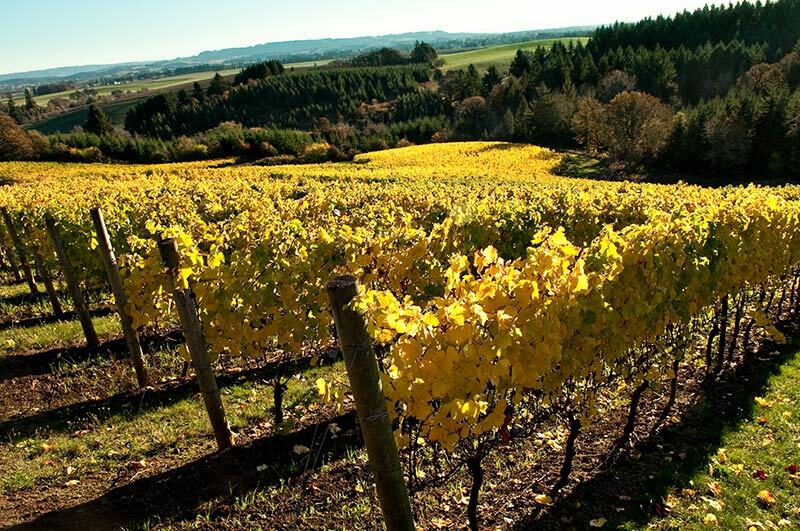 We support environmentally and socially responsible wine growing in the Pacific Northwest and adhere to international standards of integrated production in the vineyard.